The Wiltshire is a gated condominium development situated near Atlanta’s Morningside/Buckhead area. Originally built back in 1999, The Wiltshire condos for sale are best described as elegant and sophisticated, which can certainly be said for the both interior and exterior design. In all, The Wiltshire Atlanta features 48 individual condo residences, which offer floor plans that range in size from 1,400 to 1,800 square feet. Each condo for sale at The Wiltshire Atlanta boasts gorgeous hardwood flooring in the main living areas, living room fireplaces, high ceilings, walk-in California closets, and upgraded kitchens that include stainless steel appliances, granite countertops, and absolutely stunning tile backslashes. And with each unit also having two or three bedrooms, condos for sale at The Wiltshire should also appeal to a broad range of active buyers browsing this wonderful part of Atlanta. 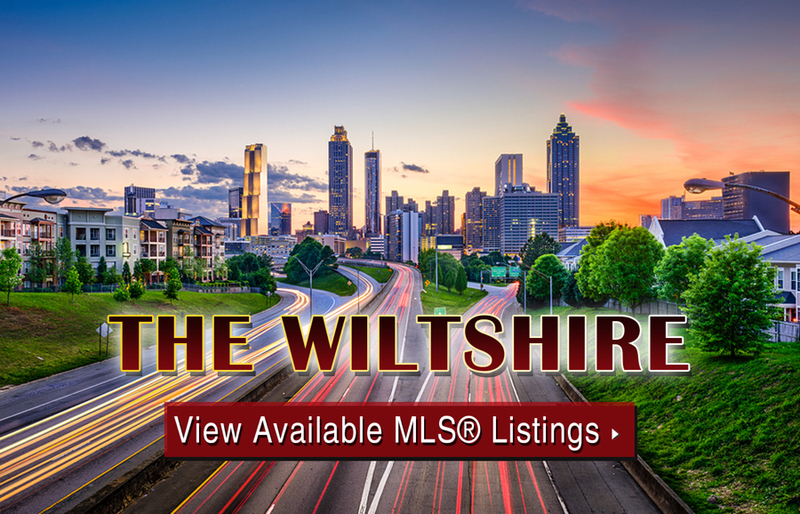 If you’d like more information about The Wiltshire condos for sale in Atlanta, call us today at (404) 564-7272, or click below to start browsing active listings at this amazing residential community. Listed below are recently closed sales at The Wiltshire. Whether you’re thinking about buying or selling a unit at The Wiltshire Atlanta, checking to see what other comparable properties have sold for in recent weeks and months provides helpful insight into current market conditions for the building. For more information about The Wiltshire condos for sale or for a complete list of recent condos sold in the neighborhood, contact The Zac Team today! Can’t find what you’re looking for at The Wiltshire? Start browsing other Buckhead real estate for sale or give the Zac Team a call at 404.564.7272 for help with your new home or condo search today!